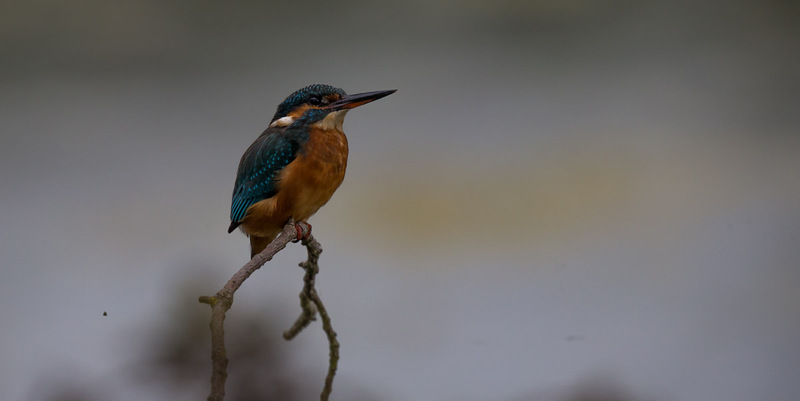 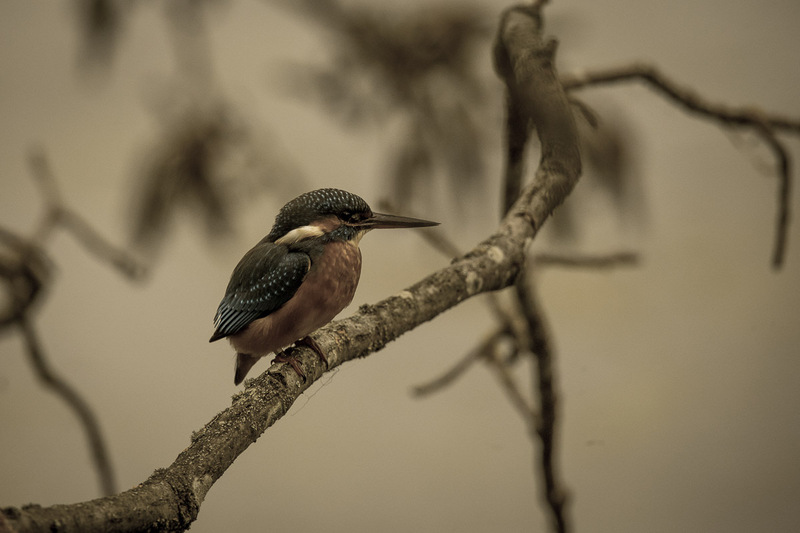 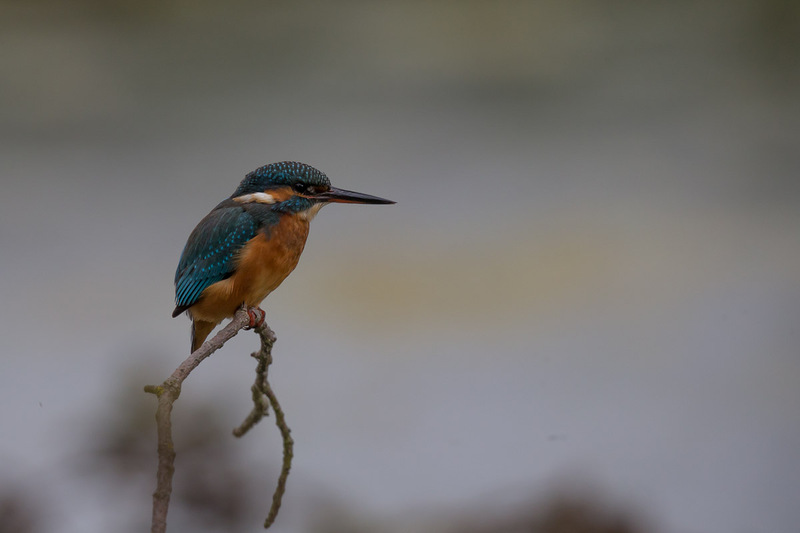 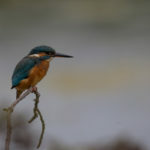 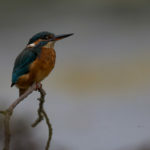 I was told that sightings of kingfisher at Lackford Lakes, Suffolk were almost guaranteed. 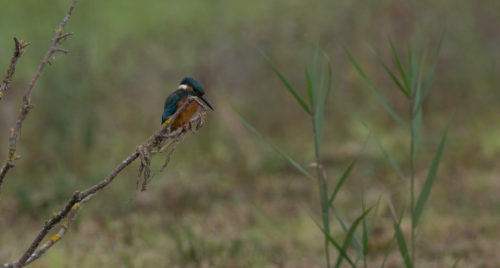 I had limited time and was about to leave when this female turned up for a photo op. 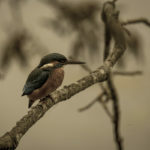 Number 5 is an experiment with the ‘aged photo’ preset in Lightroom.